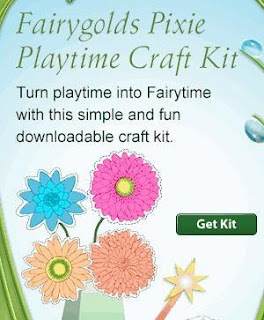 FREE Disney Fairies Downloadable Craft Kit! Click here and scroll down the page a bit to download a FREE Disney Fairies Craft Kit! Crafts are in PDF format and include Fairy Name Tags, Wonder Wand and a Pixie Bouquet with flowers and vase.